Working to make sure everyone has equitable access to opportunities to be physically active, by focusing our efforts on “safe routes to recreation” to make it easier and safer for people to walk, bike or take transit to their local recreational facilities, like parks, trails, and swimming pools. Working to reduce underage drinking, reduce alcohol-related harm caused by excessive drinking, and promote a healthy culture around alcohol consumption in Winnebago County. 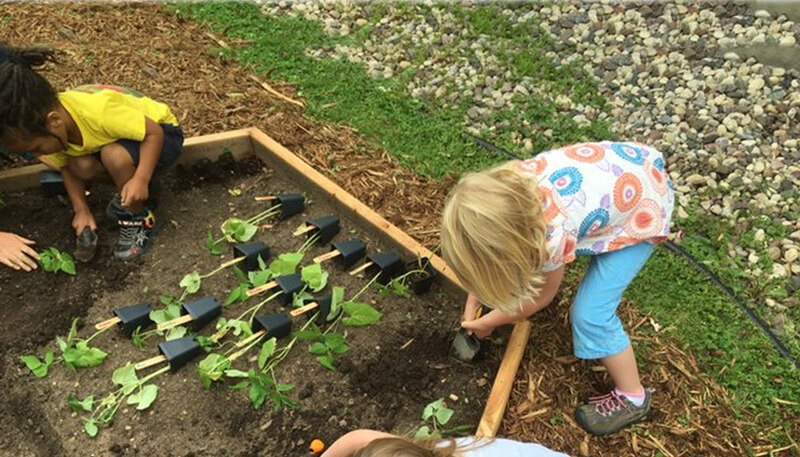 Working to increase fruit and vegetable consumption in our youngest eaters by implementing Farm to Early Care practices in the childcare setting. 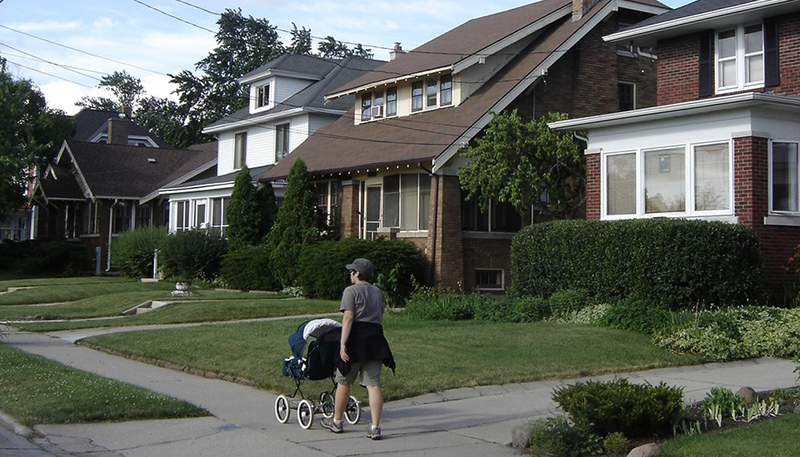 The Social and Place Connectedness Team is working to identify ways to increase relationships and connectedness within the Sacred Heart Neighborhood Association area of Oshkosh. The team will work alongside residents, businesses and organizations to identify ways to promote social connections in that neighborhood. 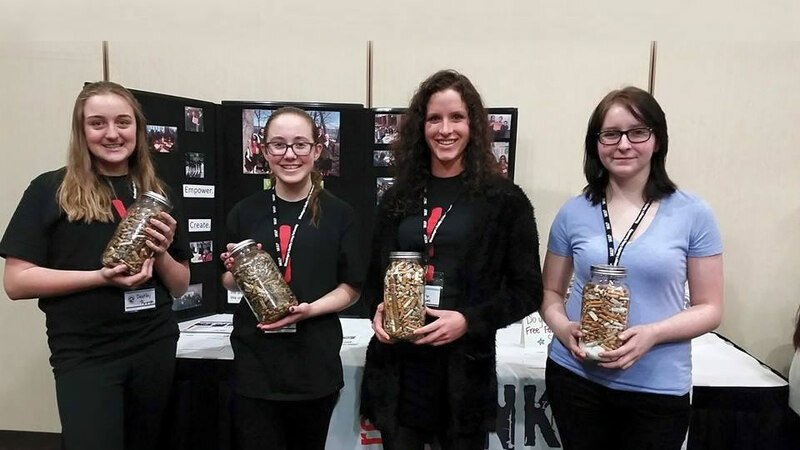 Youth creating positive community change in Winnebago County through education and advocacy. We’re currently focused on substance use prevention, more specifically working to pass tobacco-free parks policies throughout Winnebago County. Stay updated on the work our coalition is doing in the community, our partners who make this work happen, and upcoming events by signing up for our eUpdates. The Northeast Wisconsin Mental Health Connection (NEWMHC), a membership organization, was formed in 2012 as a backbone agency for mental health collective impact work. The Connection leads a collaboration of multi-sector stakeholders to create and continuously improve an exceptional mental health system of care. Members include mental health service providers, school districts, higher education, municipalities, faith-based agencies, advocates, homeless shelters, community resource agencies, health/hospital systems, law enforcement, consumers and families. The core functions of NEWMHC are: enabling communication and collaboration, creating and reinforcing a vision for the community, understanding the needs and current state, building capacity, and bringing best practices to the tri-county area. re:TH!NK, the Lakeshore Tobacco Prevention Network, is a 5-county “multi-jurisdictional coalition” that includes Door, Kewaunee, Manitowoc, Sheboygan and Winnebago counties. re:TH!NK, the Lakeshore Tobacco Prevention Network’s mission is to improve the health of our residents by reducing tobacco use and exposure through prevention strategies which include community outreach and involvement to move policy forward collaboratively, across our multi-jurisdictional area. Most of re:TH!NK’s work happens in the community through outreach and collaboration with businesses, law enforcement, youth, the media, and other local groups and organizations. The Winnebago County Heroin Task Force came together in 2013 as a community response to the growing number of opioid and heroin overdoses and deaths. The Task Force was able to bring many diverse perspectives together by using the 4-pillar approach which focused on harm reduction, prevention, treatment, and law enforcement. After 3 years in existence the Task Force accomplished many things yet there was still more work to be done. 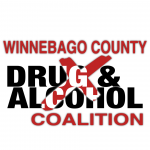 After some careful consideration and much discussion, a decision was made to reform the Task Force into the Winnebago County Drug and Alcohol Coalition. 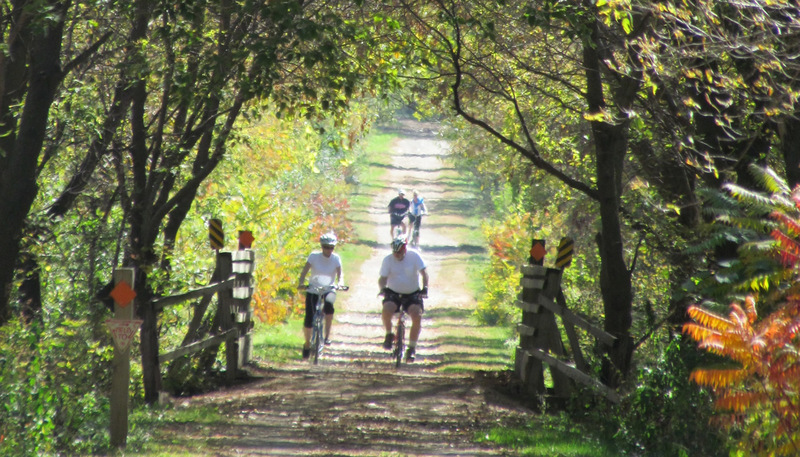 Weight of the Fox Valley is a community health initiative designed to address active lifestyles and healthy habits among Fox Valley residents to reach and maintain a healthy weight. WOTFV works to inspire residents to adopt healthy lifestyles that can aid in disease prevention. To achieve its vision, WOTFV has adopted an innovative approach to creating social change called collective impact. Organizations from all sectors of the community participate to focus existing and new, collaborative efforts on achieving the vision.